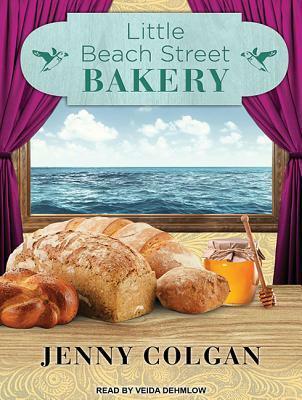 For fans of Sophie Kinsella, Jojo Moyes, and Jennifer Weiner, a moving, laugh-out-loud novel—with recipes!—about a young woman who begins her life anew as a baker in Cornwall. Amid the ruins of her latest relationship, Polly Waterford moves far away to the sleepy seaside resort of Polbearne, where she lives in a small, lonely flat above an abandoned shop. To distract her from her troubles, Polly throws herself into her favorite hobby: making bread. But her relaxing weekend diversion quickly develops into a passion. As she pours her emotions into kneading and pounding the dough, each loaf becomes better than the last. Soon, Polly is working her magic with nuts and seeds, olives and chorizo, and the local honey-courtesy of a handsome local beekeeper. Drawing on reserves of determination and creativity Polly never knew she had, she bakes and bakes . . . and discovers a bright new life where she least expected it. 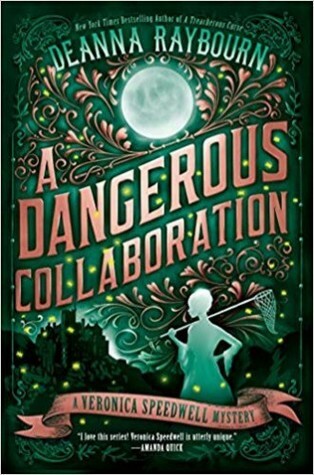 This is my third Jenny Colgan book — and in each, the pattern seems to be: Young woman, beat down by city life, escapes to a remote, quaint location, and discovers joy and meaning in her new life. Plus a dreamy, hot love interest. And hey, it may be a pattern, but it works! 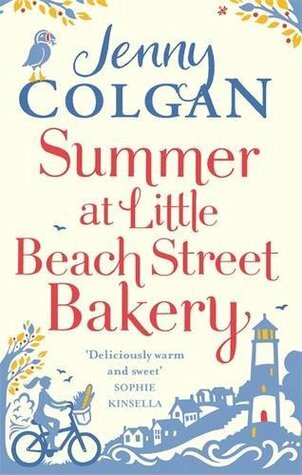 In Little Beach Street Bakery, Polly and her grumpy ex have been driven into bankruptcy by the failure of their graphic design business (he’s the designer, she handles the office). With no money, the relationship in tatters, and no place to live, Polly chances upon a flat for rent in Mount Polbearne, a location she remembers fondly from childhood field trips. Polbearne is an island attached to Cornwall by a causeway that’s only accessible when the tide is out. The town features a fishing fleet, a pub, some worn-down local businesses, and for Polly, a place of refuge to lick her wounds and retreat from the world. It’s Polly’s love of bread that finally draws her out of her shell. The one and only bakery on the island is run by a grumpy old woman, Polly’s landlady, who makes atrocious bread but refuses to allow anyone to sell anything else. Polly starts baking as a hobby, to relieve her own stress and anxiety, but as her baking becomes popular with the local fishermen, she starts to find a place for herself in this isolated community. Along the way, we meet a host of quirky locals, get immersed in the battle between newly arrived trendy folks who want to modernize and the old-timers who want to keep things as they are, experience the trauma of waiting for the fishing fleet to come home after a storm, and get to know a beautiful little corner of the world. It’s no wonder Polly loves it there! This is pure escapist delight. Who wouldn’t want to run away to a remote, gorgeous location and find true love, friendship, and a way to turn a favorite pastime into a successful and fulfilling career? I had a lot of fun reading this book. Sometimes, light and frothy is just the right choice! Once again, many thanks to my book group for picking this book for discussion. After a bunch of heavier reads, it’s nice to turn to something that just feels good. 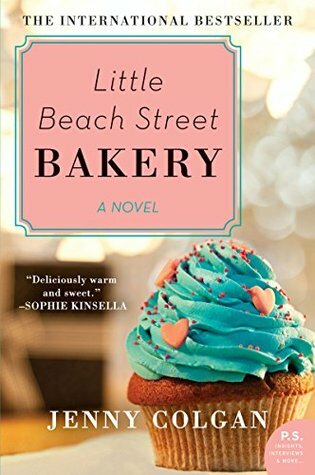 A note on the covers: The image at the top of this post is the cover of the Kindle edition, which I find a little funny, since Polly is a bread baker and never once mentioned baking cupcakes. The audiobook image — with loaves of bread, a jar of honey, and a view of the sea — is a much better fit for the story, in my humble opinion. And just yummy. And a final comment: There are two follow-up books, Summer at Little Beach Street Bakery and Christmas at Little Beach Street Bakery. I’m not planning to read them immediately (SO much else to read right now! )… but I’ll definitely keep them in mind for when I need a nice little reading getaway.